For Playstation 4 owners, one of the biggest joys for owners with high enough bandwidth has been the seamless streaming capabilities to Twitch.TV. Unfortunately, Xbox One owners won’t be experiencing the same joys at the launch of the system. Microsoft has confirmed today that the Xbox One will not have the ability to stream via Twitch until sometime in the first part of 2014. The feature was touted during Microsoft’s E3 press briefing and the silence of the feature in recent months began to stir up rumors that it wouldn’t be ready for launch. Microsoft issued the following statement regarding the Xbox One Twitch streaming delay. Watching of Twitch streams will be available at launch and has been confirmed to receive achievements as well. We’ve outlined the confirmed achievements below for watching Twitch streams. While you won’t be able to stream with just the console at launch, you will be able to stream via a HD PVR or ElGato device. 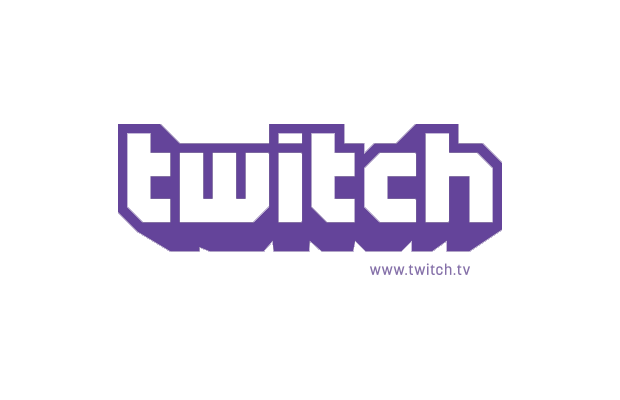 What do you think about the delay of the Xbox One Twitch streaming capabilities? Be sure to let us know what you think by leaving us a comment below, or continue the discussion on Facebook and Twitter.